As some Republicans, including President Donald Trump, continue to accuse Google of political bias, a new report indicates that employees of the tech giant and its related companies have donated far more to Democrats than Republicans. 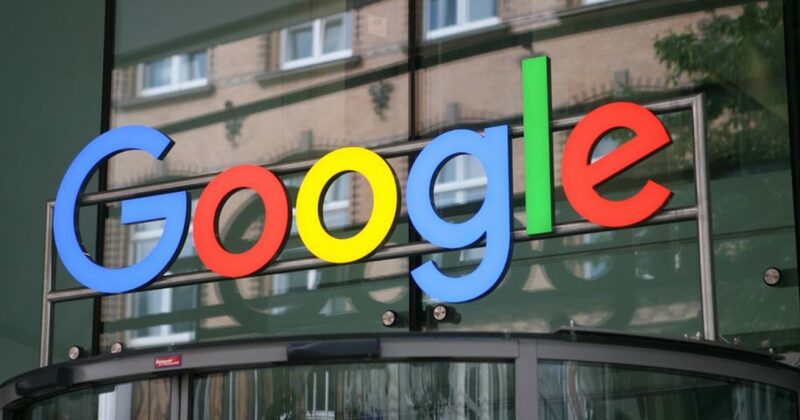 According to the Washington Examiner, the study looked at political donations by those who worked for Google and its subsequent acquisitions dating back to 2004. Though the numbers themselves have skyrocketed along with the company’s staff in the election cycles since, a fairly steady trend has emerged. Roughly 90 percent of all political donations have gone to Democrat candidates and funds. As GovPredict found, the first year employees of the company that would become Alphabet donated over $1 million during the 2008 presidential election cycle. That year, they gave a little less than $1.7 million to Democrats and about $185,000 to Republicans. The total amount of Democrat donations has roughly doubled in both 2012 and 2016. In 2012, the company’s employees gave just shy of $3 million to Democrats and about $336,000 to Republicans. The gap widened in 2016 when political donations within Google’s parent corporation and its subsidiaries totaled nearly $6 million to Democrats and just over $400,000 to GOP candidates and causes. In midterm election cycles, the trend continued in smaller numbers. According to the information contained in Thursday’s report, Alphabet’s employees had donated $2,162,975 to Democrats in 2018 and $278,441 to Republicans. “In 2010, Republicans received the largest share of Alphabet employees’ contributions, when they received 19% of political dollars,” GovPredict reported. The site’s analysts defined which employees they included in the study, which looked only at federal-level donations. “For the sake of this analysis, we considered the best known subsidiaries, including Google, YouTube, Nest, Google Ventures, Calico, Adsense, Google Ventures, and Verily, in addition, of course, to the holding company itself,” the report explained. The study also identified the man at the top as the company’s biggest single political donor. “The largest contributor over the last decade and a half has been Eric Schmidt, who is listed as CEO, Executive Chairman, Chairman & CEO, and other similar titles,” GovPredict wrote. Left-leaning predilections in Silicon Valley are common as tech executives frequently support and endorse progressive causes. Twitter CEO acknowledged the bias at his company but denied it played any role in censoring or silencing the voices of conservatives using the platform.